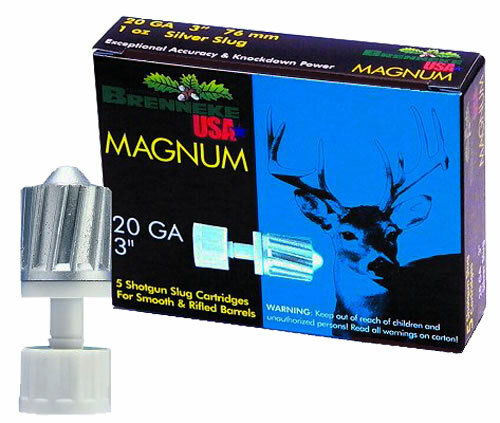 If you're looking for a precise and hard-hitting 20-gauge 3" slug, Brenneke's Magnum is the perfect choice for any kind of deer hunting. 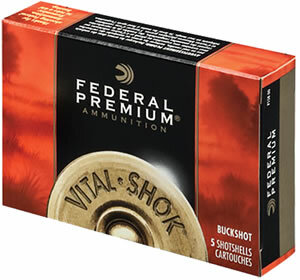 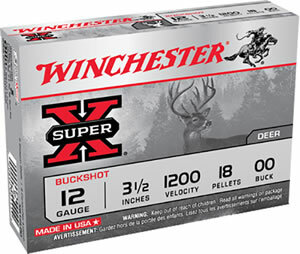 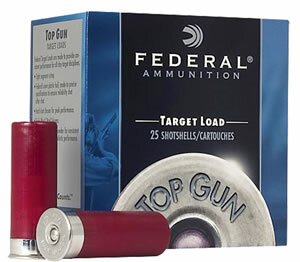 It's one of the heaviest 20-gauge slugs on the market, with built-in knockdown power and with a range of 60 yards, it has deep penetration, even on longer distances. 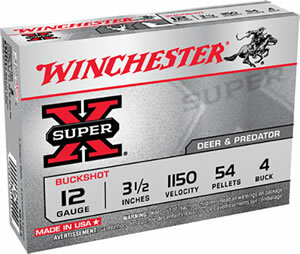 It can be used smooth and rifled barrels.